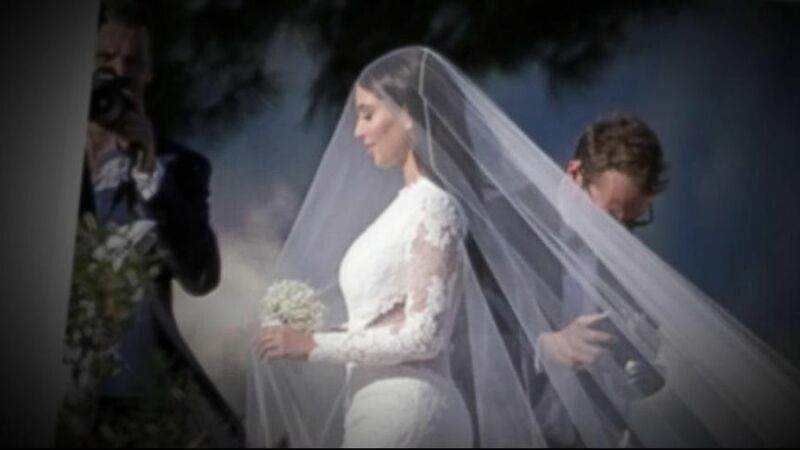 The marriage of Kanye West and Kim Kardashia was absolutely luxurious. 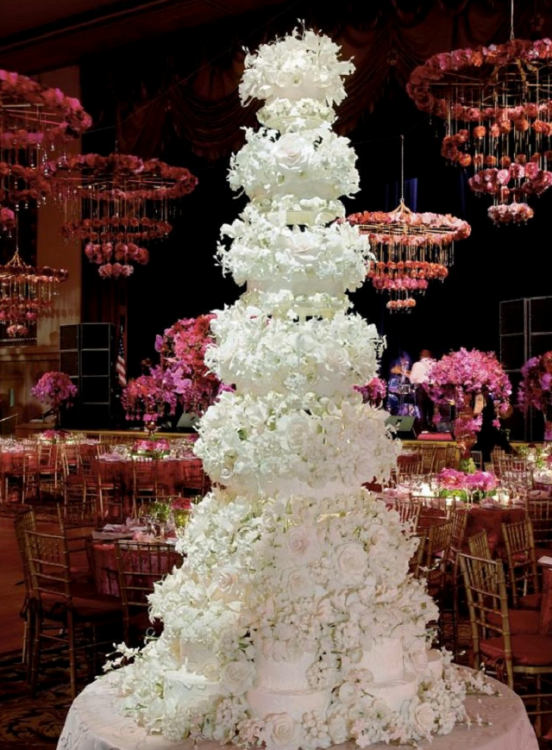 During their wedding day, they have a huge wedding cake with a height of 7 feet. It was made with different flavors and the cost was $6,685. 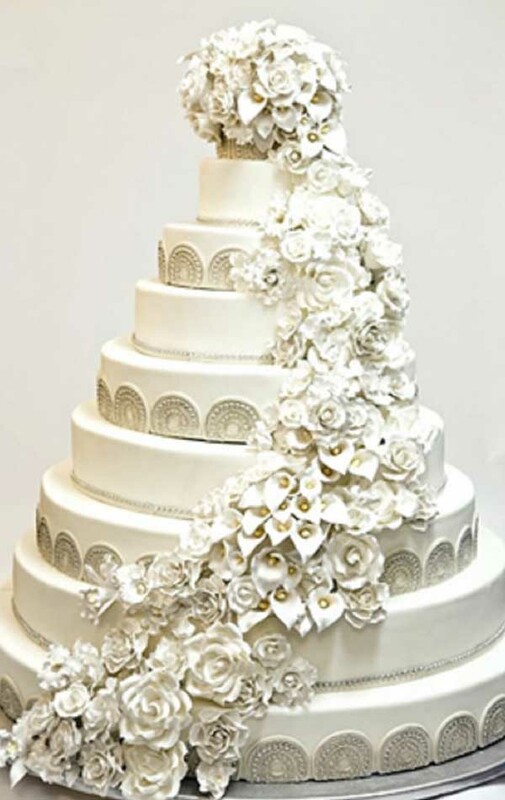 It was a pure white color cake that is matched with the bride’s clothes and has diverse layers with various fruits. 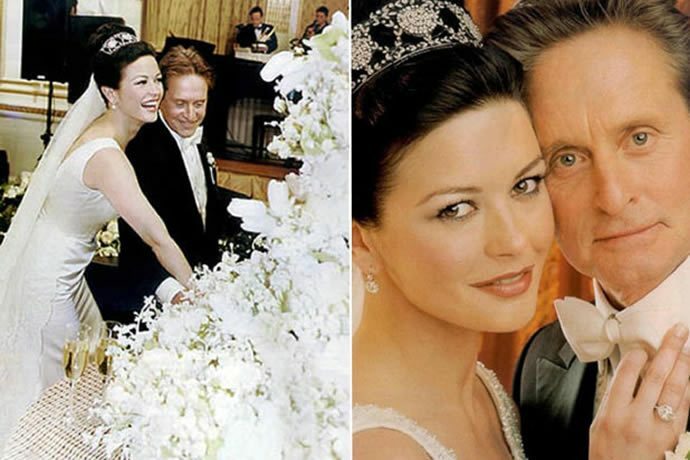 Michael Douglas and Catherine Zeta-Jones are famous actors of the industry of Hollywood films and their marriage was a big occasion for the whole world. 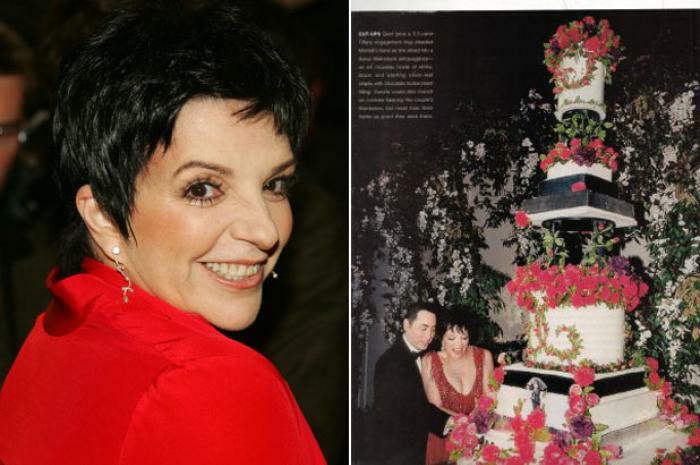 Their cake was made by Sylvia Weinstock and its estimated cost is $7,000. Chelsea Clinton is known as the daughter of former US president Bill Clinton. 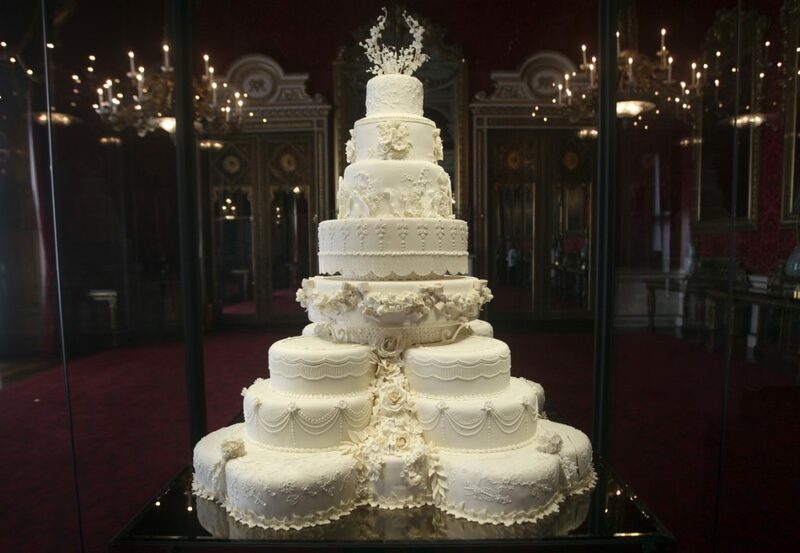 When she got married to a man named Marc Mezvinsky, their cake was considered as one of the most expensive cakes in the world, which comes with a price tag of $11,000. Kim Kardashian and Kris Humphries are the famous faces of TV and have tons of fans worldwide. 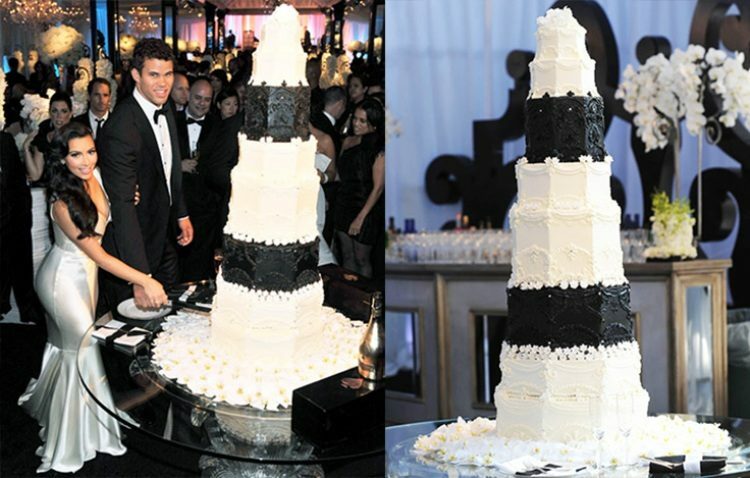 Their wedding was also luxurious and the price of their cake costs $20,000 with a height of 8ft. 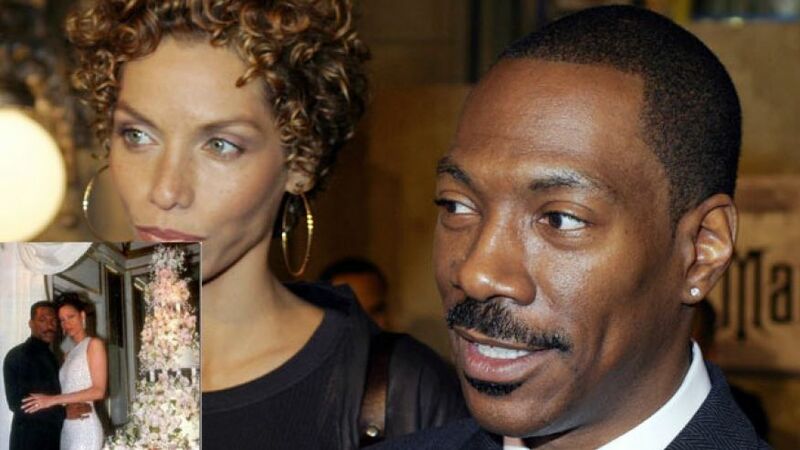 Eddie Murphy is a famous comedian while Nicole Mitchell was a known model. 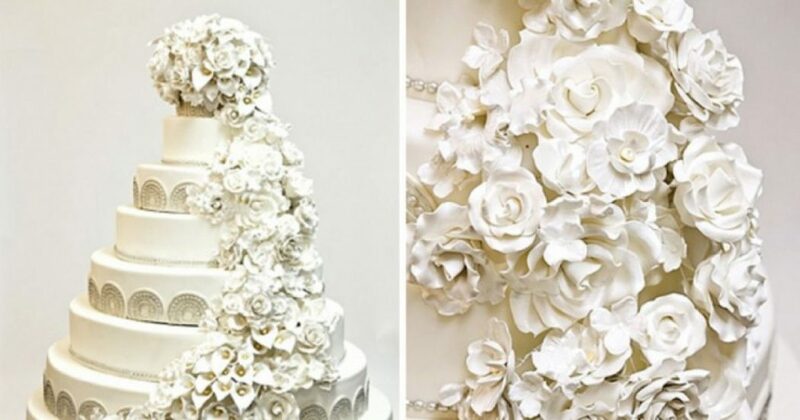 When they got married, their wedding highlights a lavish cake with a price tag of $25,000. It was decorated with cream and various flowers. 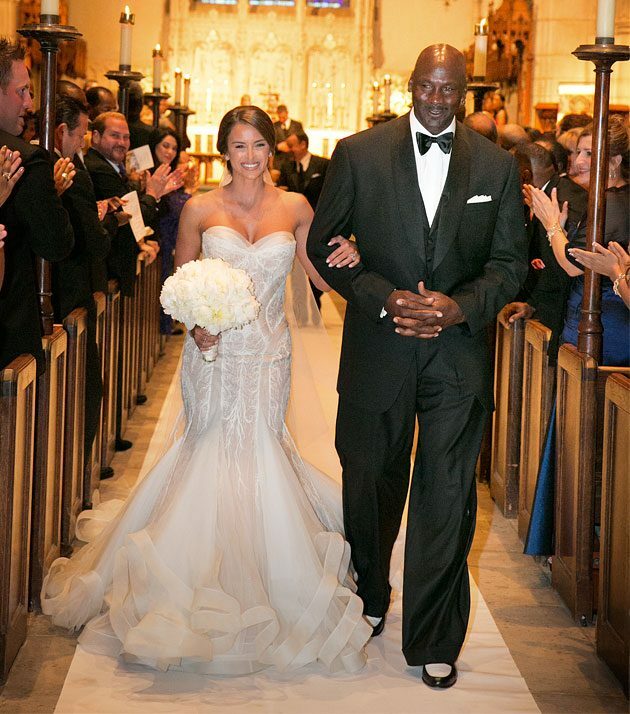 Whether you’re a basketball lover or not, you’ll probably know Michael Jordan. 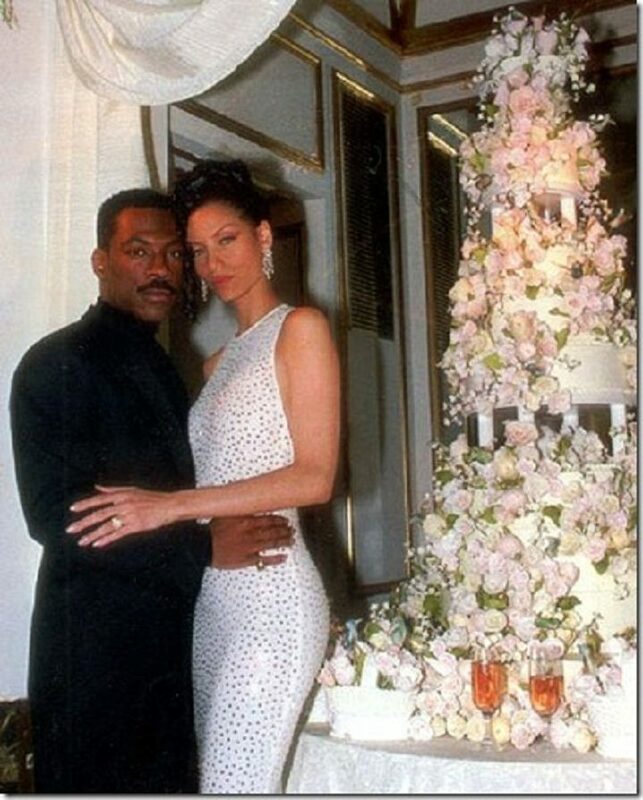 He got married to Yvette Prieto and their wedding costs $10M. Everything was luxurious even their cake, which was designed by Edda. 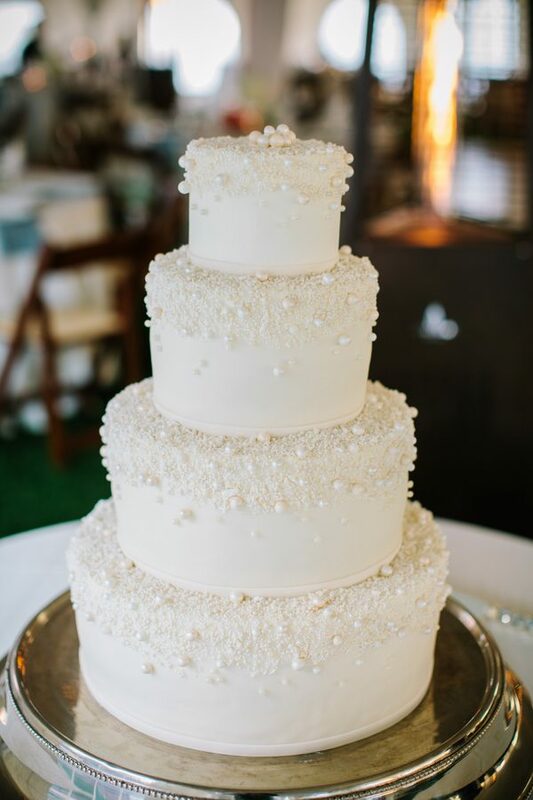 It was covered with brooches, white cream, and sugar crystals. 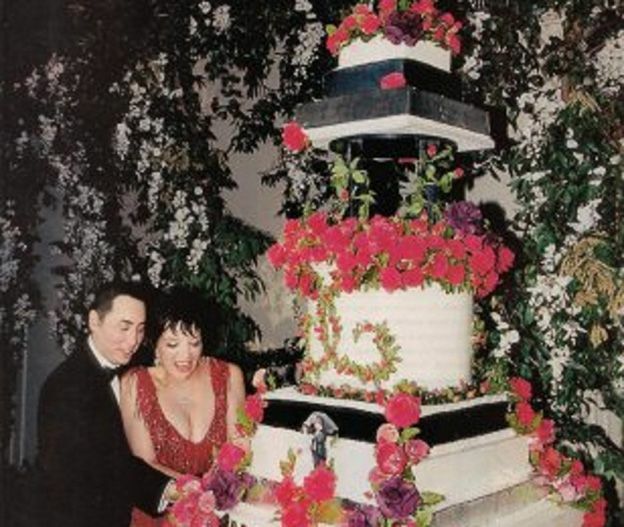 Liza Minnelli and David Gest got married in a luxurious way in which almost everything were perfect and high class. Their cake was very colorful and tall. 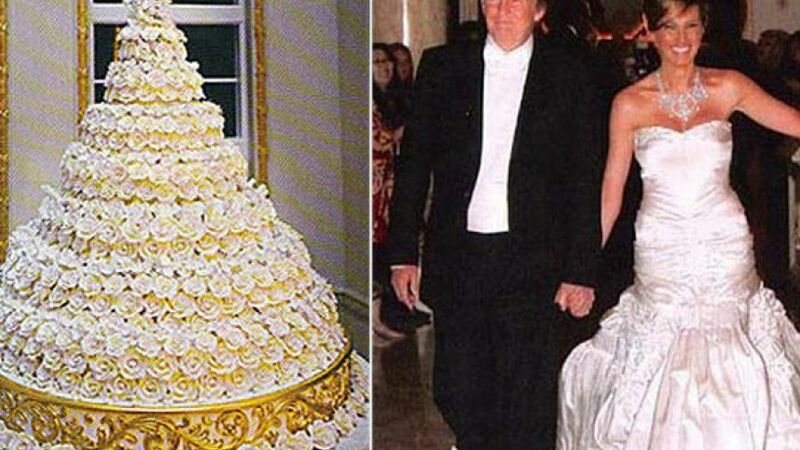 The estimated price of their cake was $40,000. 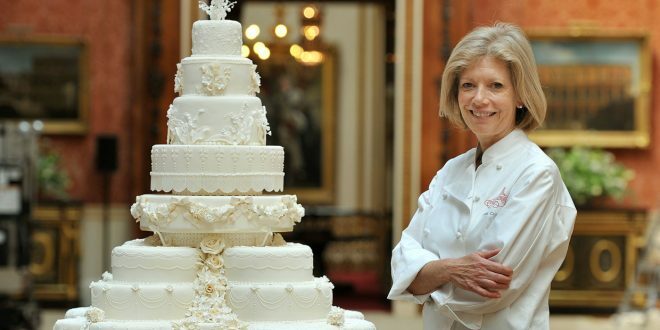 Princess Diana and Prince Charles are the royal icons as well as Britain’s royal personalities in the world. The fans were waiting for their marriage, which was elegant. 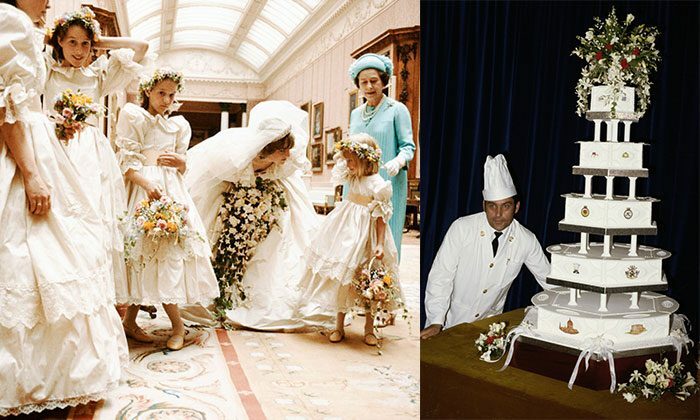 Their royal wedding was on 1981 and their cake’s price was $40,000. 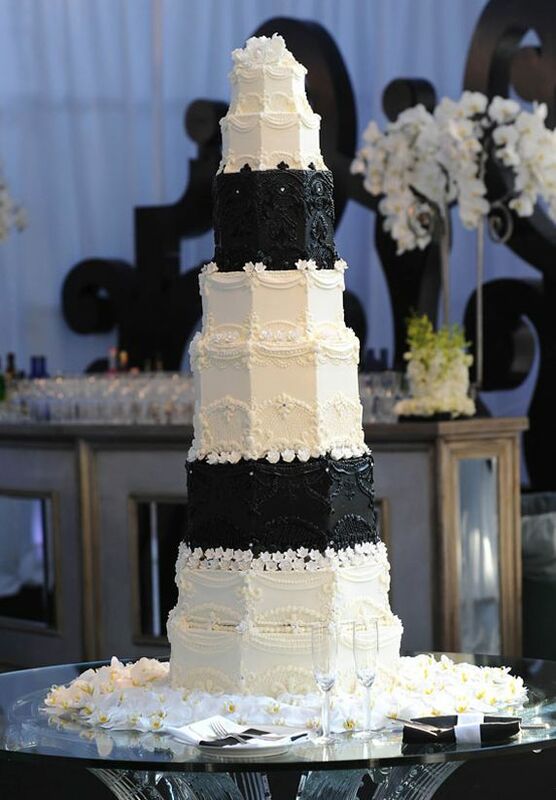 Their perfect wedding was combined with the finest wedding cake. 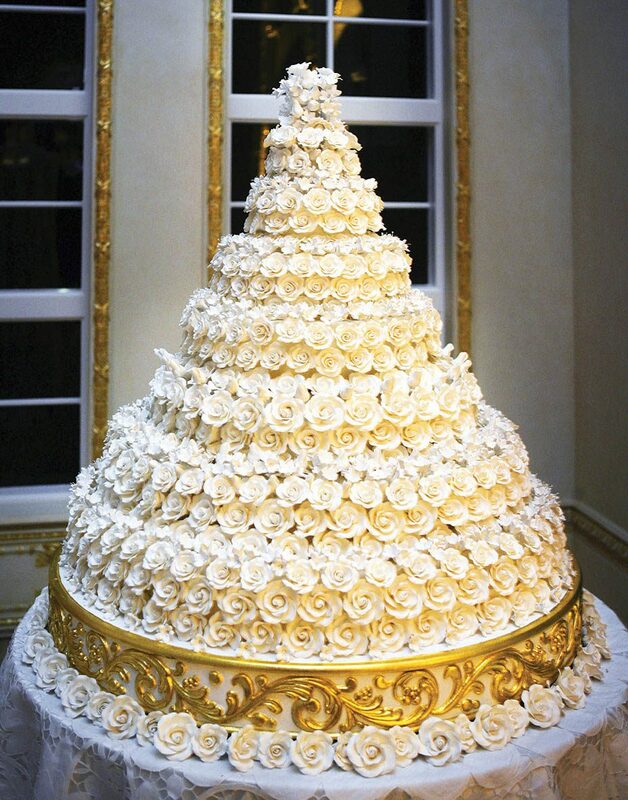 It has a height of 5ft and weighs 200 lbs that was decorated with roses and butter cream. 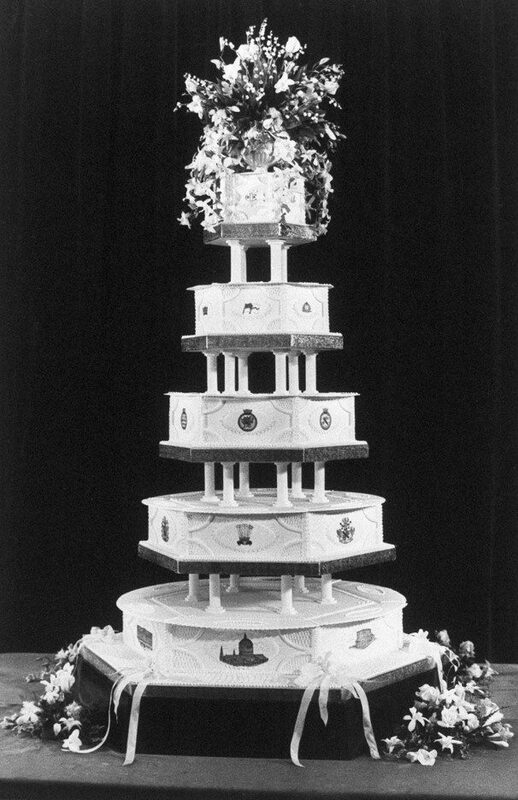 It took two months to create the cake, which was designed by Cedric Barberet. 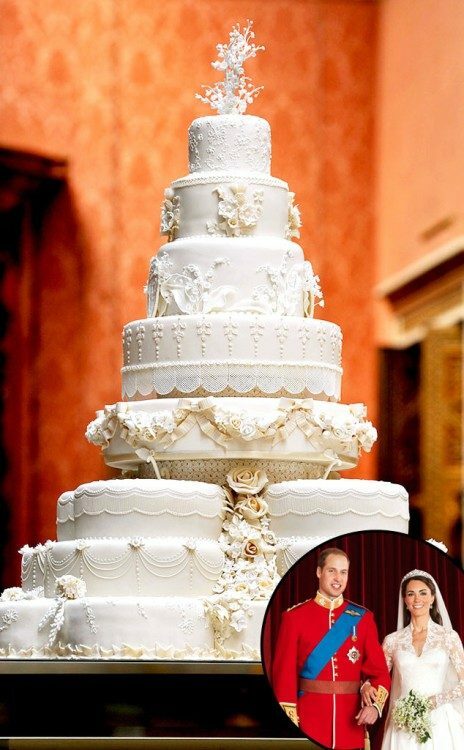 Prince William and Kate Middleton are also part of the royal family and their wedding features the most expensive cake that costs $80,000.